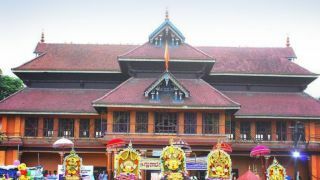 Chengannur Mahadeva Temple is one of the oldest temples, situated in Alappuzha famous for the temple dedicated to Lord Shiva and Goddess Parvathi. Built in a typical Kerala style architecture, the temple has a Koothambalam which is believed to have built by the legendary carpenter Perumthachan. The 28 days long annual festival (Varshikotsvam) of the temple is during the months of December- January. The festival begins on Thiruvathira asterism of the Malayalam month of Dhanu and ends on Thiruvathira asterism of the Malayalam month of Makaram. During the festival days, special rituals are conducted. 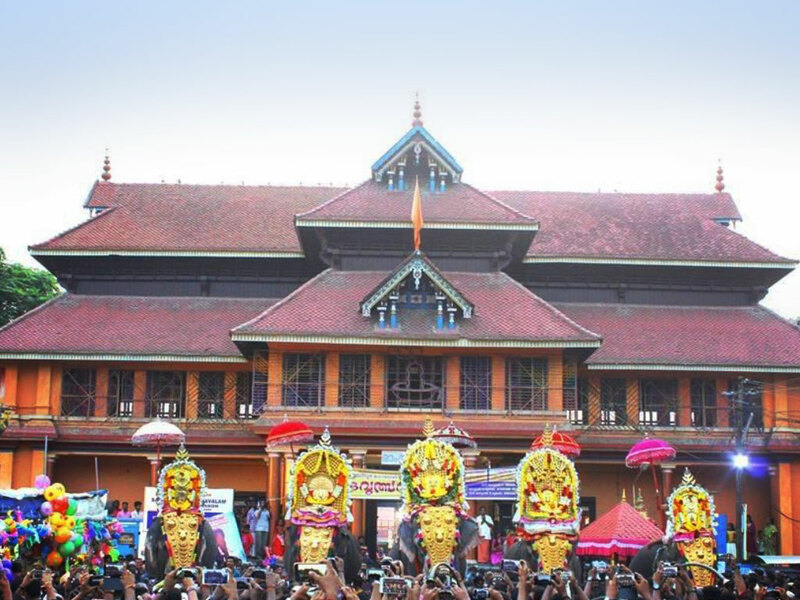 A grand line-up of traditional art form performances like Kathakal and Chakyarkoothu are also organized at the Koothambalam as part of the festival. A special ritual named Thiputharattu makes this temple unique. This festival is associated with the menstrual ceremony and is considered as a symbol of fertility. The festival is observed periodically in the temple. The temple also celebrates Shivaratri and Chitra Pournami.